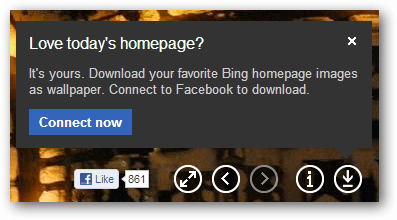 Microsoft now lets you download its Bing homepage image, but you have to connect Facebook to download it. Here’s an easy single click work around! 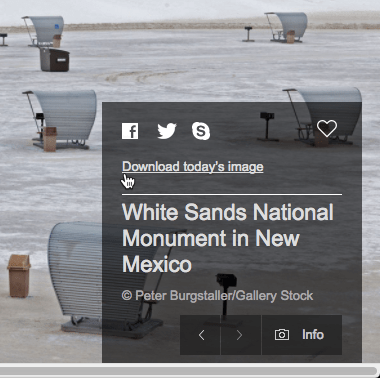 Microsoft Bing now lets you download the background image from the homepage, provided that you allow them access to your Facebook account. For those without Facebook accounts, here’s a workaround that lets you download the image without connecting to the Bing Facebook app. Update: Looks like the method below and/or connecting with Facebook aren’t necessary to download the image anymore. You can get it simply by hovering over the little Info tab in the bottom-right and then clicking Download today’s image. 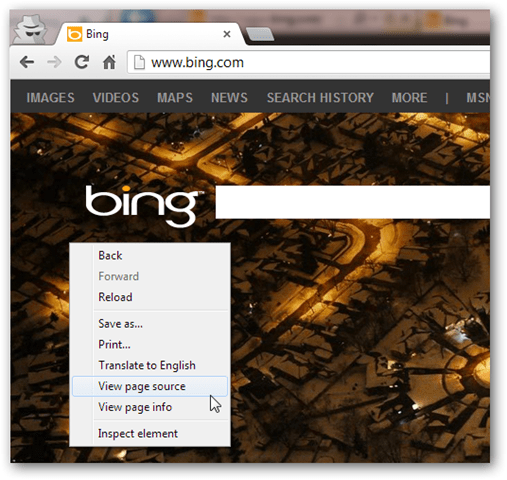 Navigate to Bing.com (these instructions use Chrome). View the page source (CTRL+U in Chrome). Search for the words “hpWall.download”. Copy the first argument for hpWall.download to your clipboard. It’ll be a bunch of random letters and numbers. Now you can press Enter and the image will download. Thanks for the tip, but I could not find the “hpWall.download” text string in the page source. 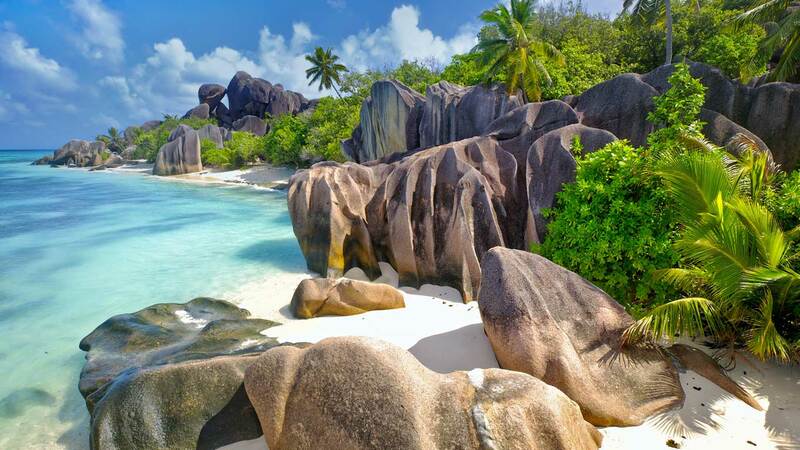 It probably has to do with the fact that I am not a US resident (as per your Nov 11 “How To Download Bing Backgrounds …” post). 4) In the Address field below, you wll see the background image address. Clicking the address line should make the image you want to download appear in the “Media Preview” area in the bottom-half of the window. 5) Do NOT click the “Save As …” button however!! LOL … Aside from your *even faster* download method with the quick link (which I did not originally see! ), I have discovered that Steps 5 to 8 can be modified. It turns out that although clicking the “Save As …” button presents an HTML file type to save, I found out that simply adding .jpg at the end of the file name presented will save the image. For some weird reason, Firefox assumed the image file was in HTML format. 6) Choose the target save location and you’re done! Using Firefox (16.0.2) I can just right click on the BING homepage, Click View BackGround Image, Right Click again and either save the image to desktop, my hard drive or email. Fairly simple. I simply copied the full resolution photo from this directory to my external drive for safe keeping. No problems! Unfortunately, this method does require the installation of a small program, which I personally don’t like either. My solution is to simply tell the app not to start on bootup and anytime I want to change my wallpaper I launch the app manually. Then, if you want, you can have Windows automatically cycle your Bing wallpapers at different intervals from every 10 sec to 1 day, if you are into that sort of thing. Hope this helps!